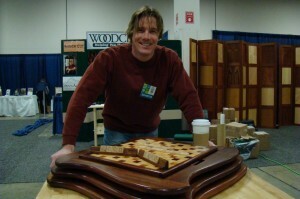 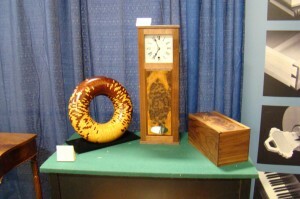 The photo gallery for WoodExpo 2011 is now live! Be sure to drop in and check out all the shots of work on display, priceless presenter moments and behind the scenes stills of Tommy and the crew. 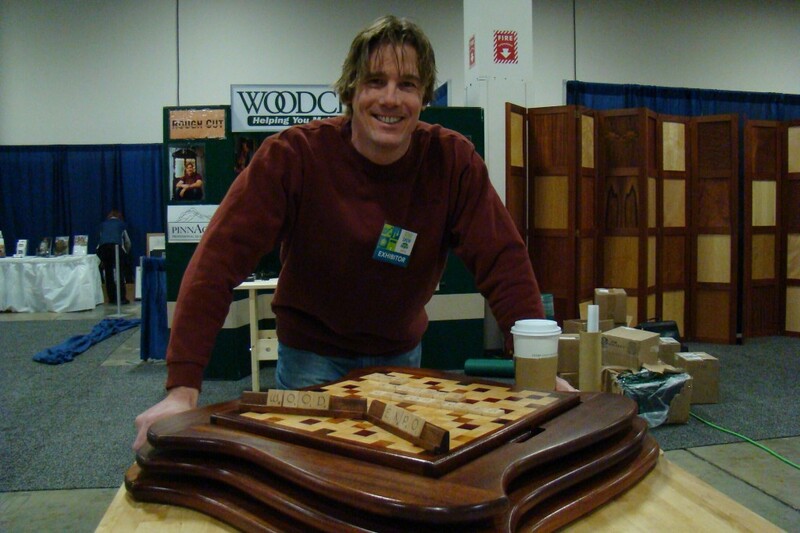 One Response to "WoodExpo 2011 Gallery is Up!" 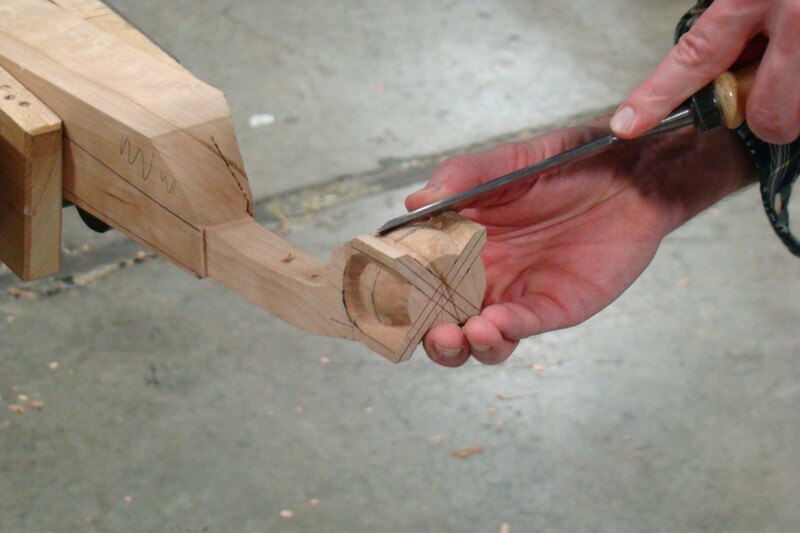 I am building a bombe chest. Are there any video clips that concentate on building the drawers?